Meghalaya Power Minister James PK Sangma underlined the need to have capacity building among engineers and technical workforce in the North Eastern States. Speaking at the seminar on “Power Scenario in North East: Present situation and action plan for a better future,” held at the North Eastern Council here on Friday, Sangma said that existing engineers and technical workforce, who have the knowledge of only conventional power, have to cope with the latest technology, adding that there is a need for improvement in terms of capacity building. “We required a lot of capacity buildings among our engineers and technical workforce after seeing the huge impetus on renewable energy,” he said. 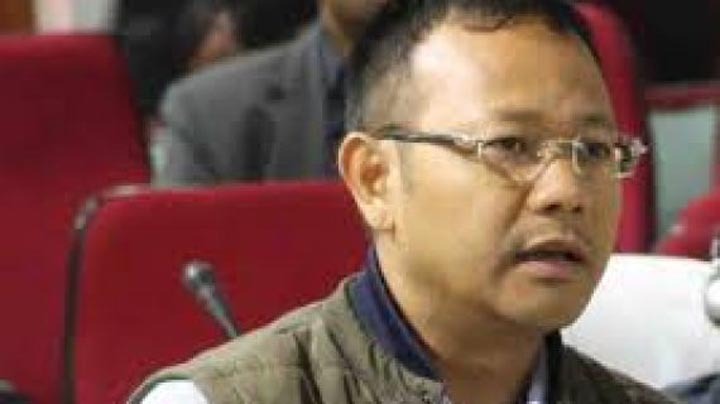 Sangma, who is also the Chairman of the North Eastern Regional Power Committee (NERPC), said that the Committee has taken the matter of capacity building besides conducting study tours to ensure that engineers are upto date especially with all the latest development in the world with regard to renewable energy. Stating that power supply and the availability of power has improved considerably in the North Eastern states, the Meghalaya Power Minister expressed his concern over the poor financial health of the respective states. According to the Power Minister, the North Eastern states need to accelerate the creation of additional power capacity to the tune of 1,000 MW per year with investment from the Central and state governments apart from private entities. “The states must draw a roadmap to make investment easy. There should be a practical solution to providing electricity to all states in the Northeastern region at an affordable rate,” he suggested. Sangma also observed that that poor road connectivity and right of way of transmission lines are also one of the problems that caused major bottleneck in the Northeastern states.